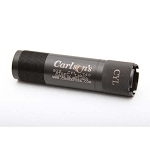 The New Carlson’s Tactical Muzzle Brake choke tube features a porting designed to reduce recoil significantly. 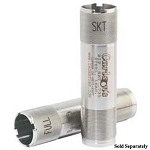 This new choke tube is manufactured from 17-4 Heat Treated Stainless Steel in your choice of either Cylinder or Extra Full constriction. 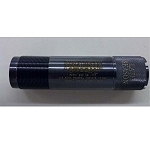 The Cylinder constriction may be used with ALL shot shells including Lead, Steel, Hevi-Shot, and even slugs! The Extra Full constriction can be used with all Hevi-Shot and lead loads (but is not to be used with slugs, cannot be used with any Steel shot larger than #2 or with any Steel shot faster than 1550FPS). 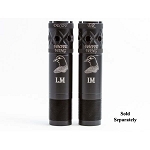 The Extra Full constriction is also an excellent choice for hunters using larger shot sizes for coyotes, wild hogs and deer. The NEW Tactical Choke Tube has a head that extends approximately 2.75” beyond the end of the barrel and features a matte black finish. The addition of this new choke will not only make any ordinary shotgun look extraordinary, but also significantly reduce recoil allowing for better control of your firearm and quicker follow-up shots. Perfect for Law Enforcement or Home Defense. 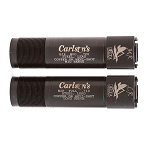 These chokes are proudly made in the USA and feature Carlson’s lifetime warranty! 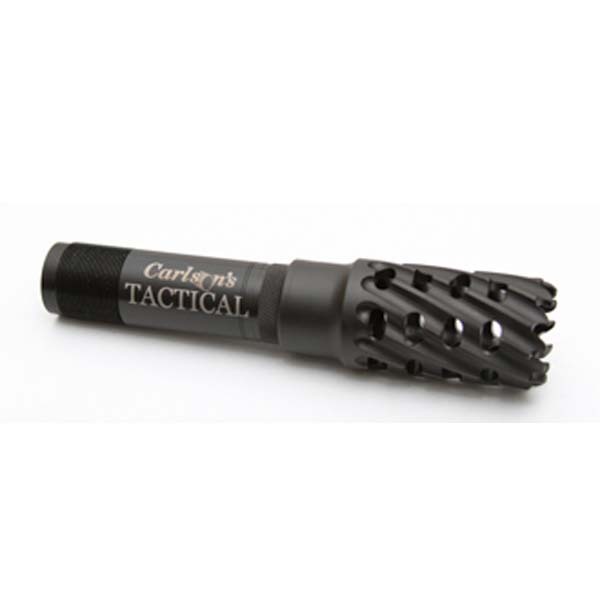 Carlson's New Tactical Turkey Muzzle Brake makes an excellent choke for Turkey or Predator Hunting! The turkey constriction is not to be used with STEEL shot.